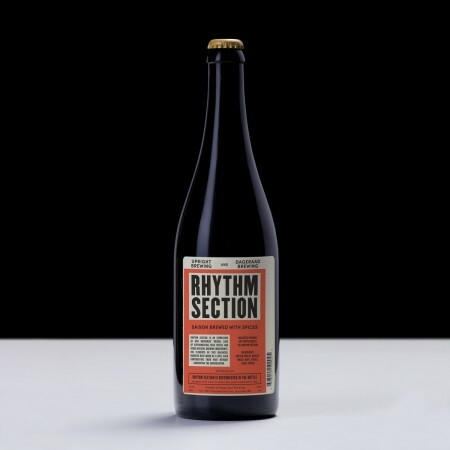 BURNABY, BC – Dageraad Brewing has announced that it will be hosting a tap takeover by Portland’s Upright Brewing in its tasting lounge this week, and will also be releasing a pair of new beers, including a collaboration with Upright. The Upright event will be taking place tomorrow (July 13th) from 4:00 PM to 10:00 PM, and will feature six Upright beers on tap, including the new collaboration. There’s no admission fee, and all beers will be available to purchase on a first come first served basis. 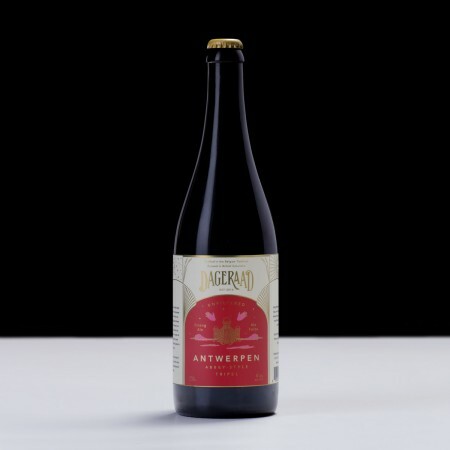 With an aroma of noble hops and floral alcohol, Antwerpen is a celebration of the city from which Dageraad draws its inspiration. Antwerp is a progressive European city, a gritty port town, a haven of art and architecture, and above all, an excellent place to have a beer. Both new beers will be available in 750 ml bottles at the brewery tomorrow, with distribution to private liquor stores and select bars and restaurants to follow next week.